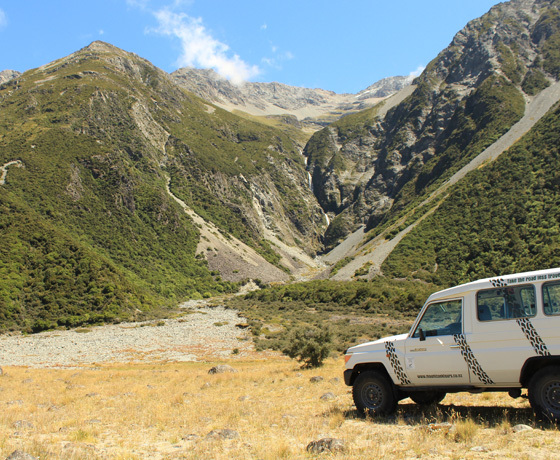 A rugged back road 4WD adventure accessing awe-inspiring views over the Tasman Glacier and its gigantic moraine wall. 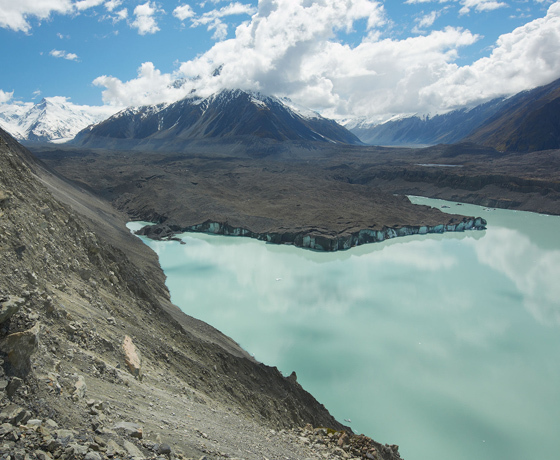 You will get to stop at several vantage points and have the opportunity to walk up to the top of the Tasman Glacier moraine wall to view some of the most spectacular photographic opportunities within the Aoraki/Mount Cook National Park. 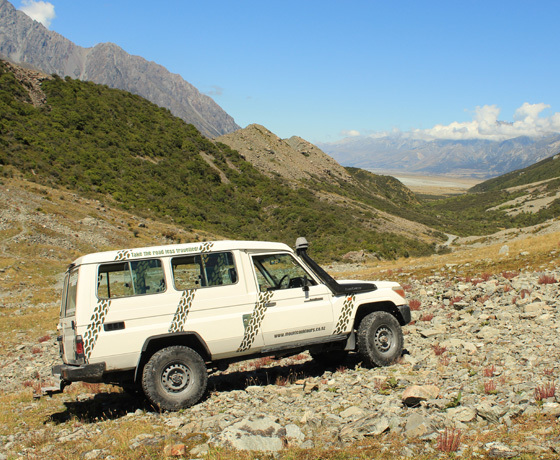 How to find Tasman Valley 4WD Tours? 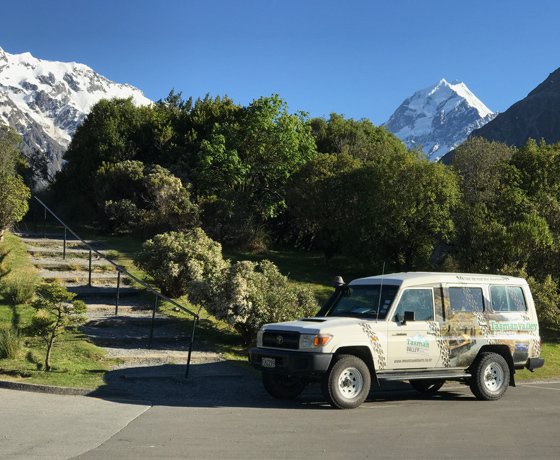 Trips depart from outside The Hermitage Hotel on Terrace Road, Aoraki/Mount Cook Village. Check in 20 minutes prior to departure at the activities desk, located inside the hotel lobby.